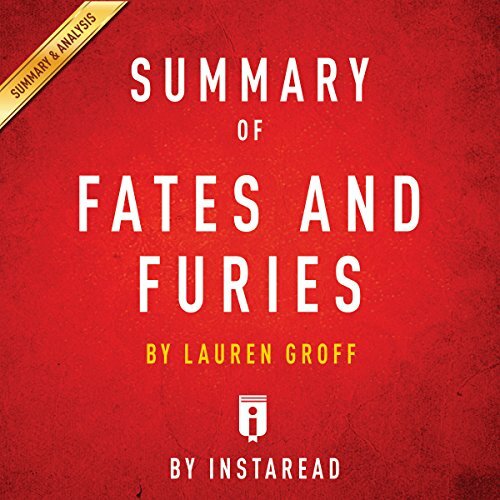 Showing results by narrator "Gwenn Dawson"
A finalist for the 2015 National Book Award, Fates and Furies by Lauren Groff tells the story of Lancelot and Mathilde Satterwhite, a married couple. 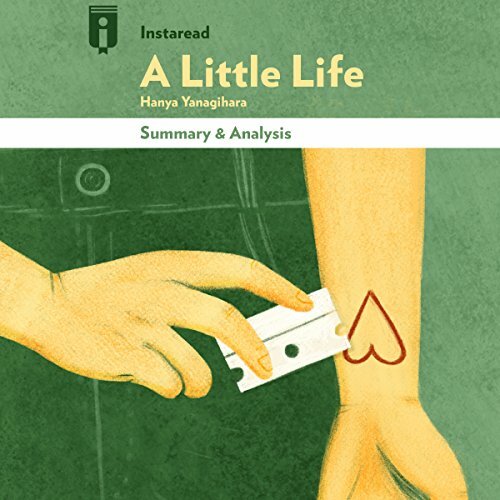 The first section of the book is told mostly from the perspective of Lancelot, or Lotto, as he's known to friends and family, a privileged actor-turned-playwright. The second section is told from the perspective of Mathilde, Lotto's beautiful, devoted, yet emotionally damaged wife. 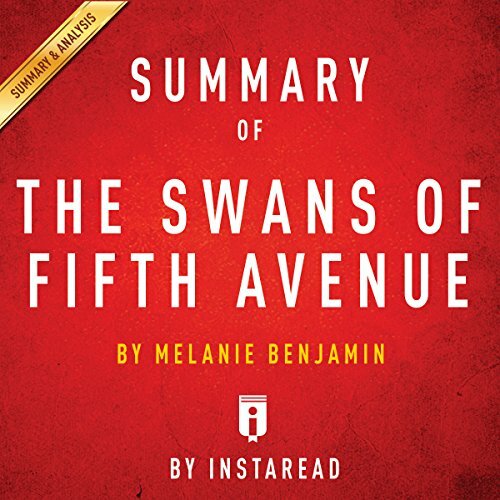 Gradually, the novel unfolds their separate histories and reveals their secrets. 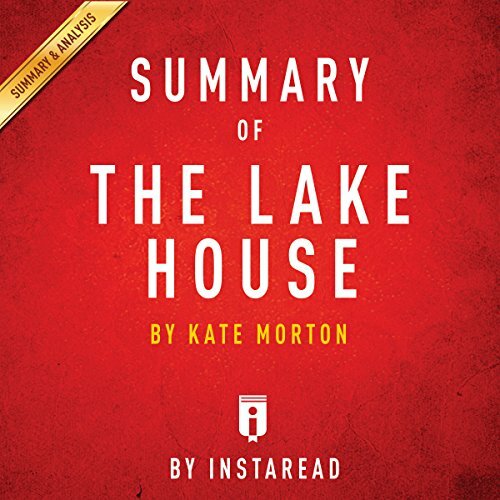 The Lake House by Kate Morton is a mystery novel that centers around the strange disappearance of Theo Edevane, an 11-month-old baby, who went missing from his crib during a mid-summer party in 1933. 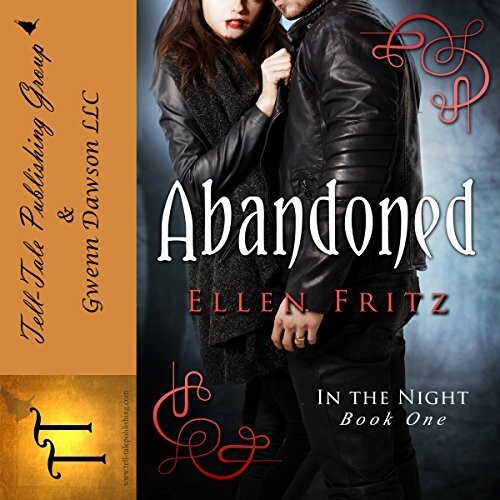 The tragedy devastated his family members - all of whom kept secret their different theories about what happened that night - but Theo's disappearance especially impacted Alice, his older sister, who was 16 years old at the time. 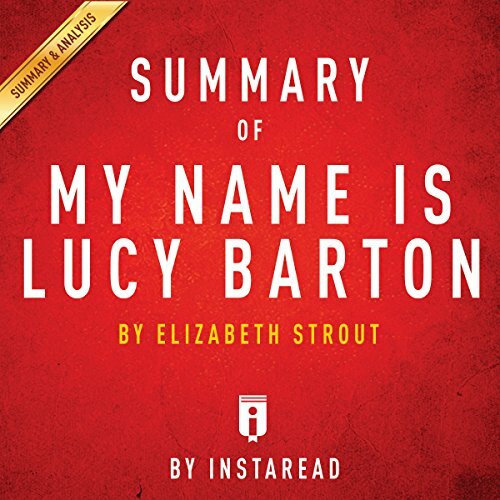 My Name Is Lucy Barton tells the story of the title character and her relationship with her family, particularly her mother and first husband. It considers the perception of poverty by those who live both inside and outside of it. 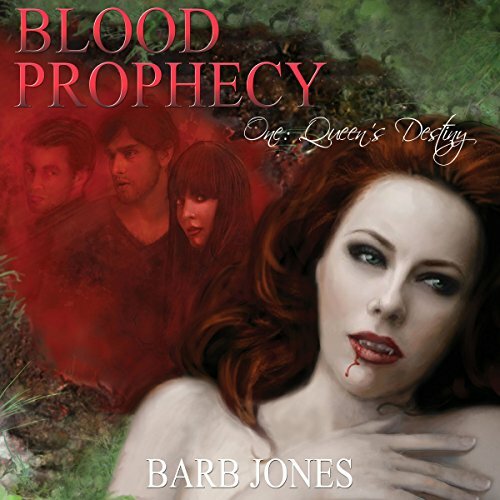 Much of the story takes place in a hospital in New York City, where Lucy Barton goes to have her appendix removed. Instead of going straight home, Lucy becomes ill and remains in the hospital for nearly nine weeks. 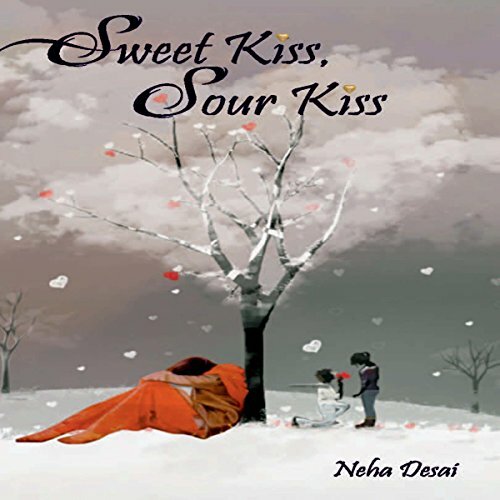 In this, her first collection of poetry, Neha Desai rhymes her innermost emotions in the hemisphere of love, along with a collection of rare topics ever spoken of. Her rhythmic lyrics are inspired from the myriad of emotions a young woman or man may experience when they go through malignant as well as content days. Her works will surely bring an upturned crescent to your lips and will somewhere leave your eyes shedding at least a drop of tear. 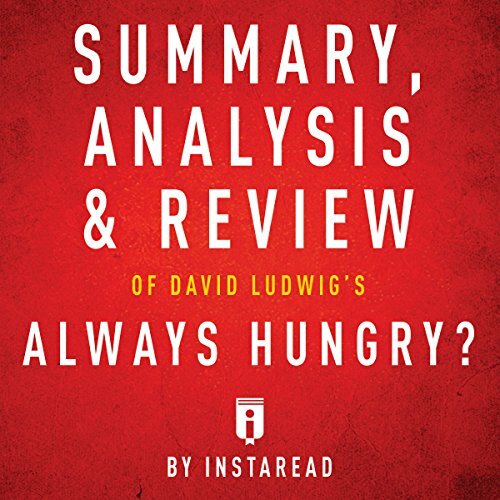 Summary, Analysis & Review of David Ludwig's Always Hungry? Always Hungry? explores the role foods and certain nutrients play in the standard American diet and why weight loss attempts often don't work. It then introduces a new approach to diet that does work. 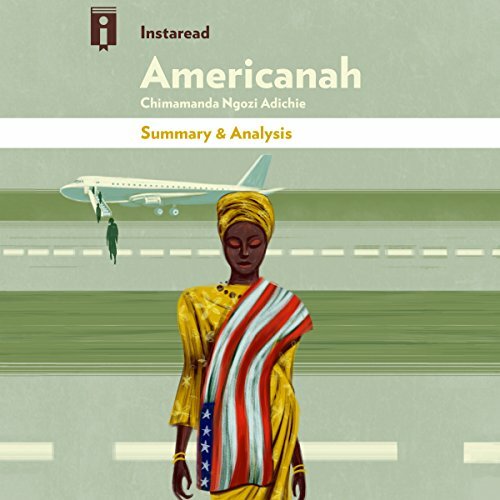 Americanah by Chimamanda Ngozi Adichie chronicles the lives and relationships of two young Nigerians named Ifemelu and Obinze, and explores the culture of the United States from an African perspective. The novel considers issues of race and the complexities of love, family, friendship, and romantic relationships in the United States. Amber Stone, once a child prodigy, has just become curator of a special collection of Macedonian artifacts for the Seattle Museum of Natural History. Chloe, a prodigy of a different sort, holds a position at the museum focusing on tribal art. 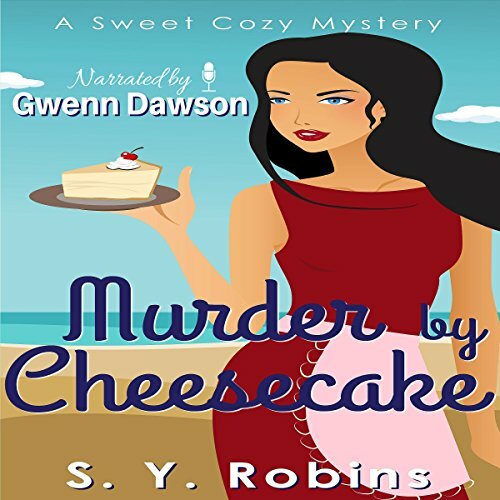 The two become fast friends, united by Amber's unsettling dreams and Chloe's unorthodox ways of dealing with them. 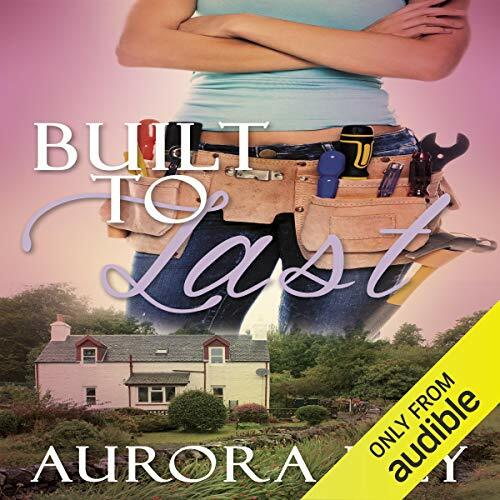 Two strangers arrive in town, bringing with them a prophecy recorded more than 3,000 years ago, a prophecy that places Amber directly in the midst of a battle that has spanned a millennia. Bristle lives in the Alaskan wilderness, just outside of the town of Iceberg. 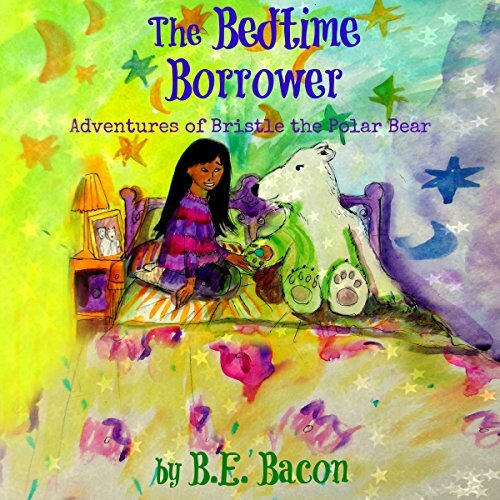 Bristle gets a magical sleep stone for her eighth birthday, which has the power to borrow and give sleep. Although Bristle is warned by her parents to avoid humans, Bristle makes friends with another eight-year-old human girl named Pinga. But when a human boy steals the sleep stone and creates havoc in the town, Bristle and Pinga try to get the sleep stone back. Have you ever felt like others would think that you're different? That's exactly the way that Emma feels when her teacher announces the class project to create a family tree. 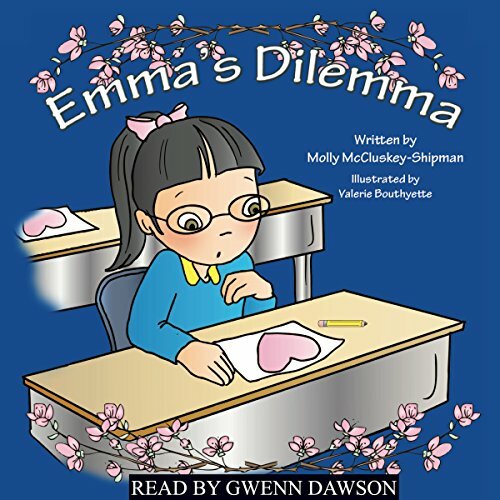 Emma is certain that everyone in her class won't understand and accept what it means to be adopted. 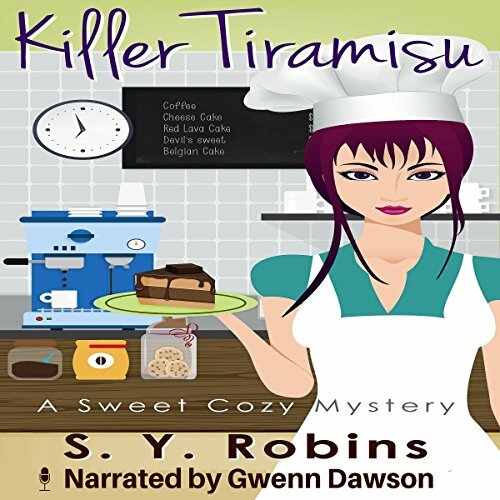 Can she solve her dilemma?